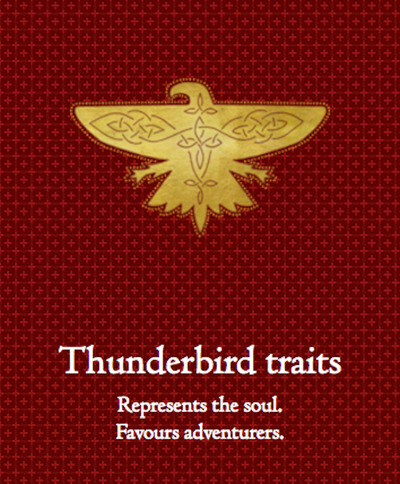 At this point, everybody knows which house they would belong to at Hogwarts School of Witchcraft and Wizardry (Ravenclaw represent! 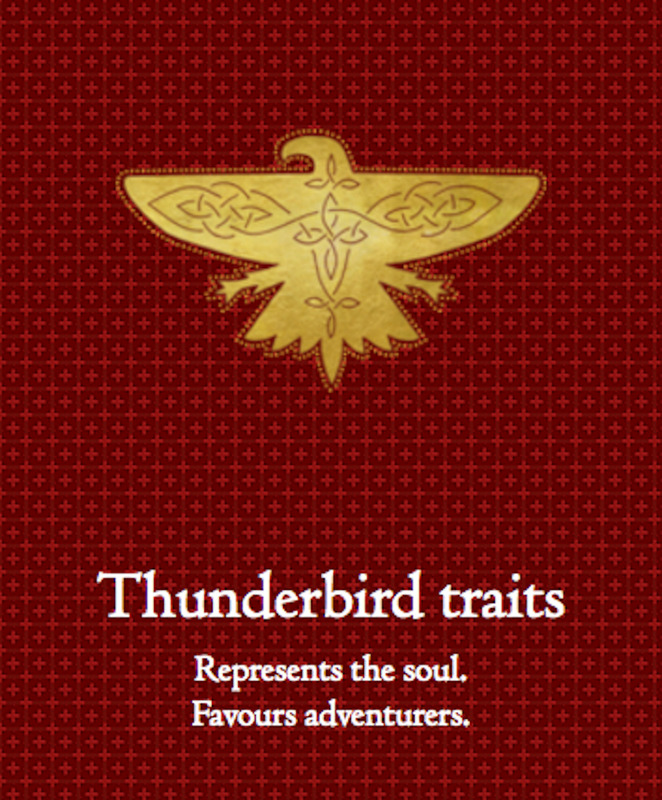 ), but now you can take a quiz to find out where you’d go if you were an American wizard. 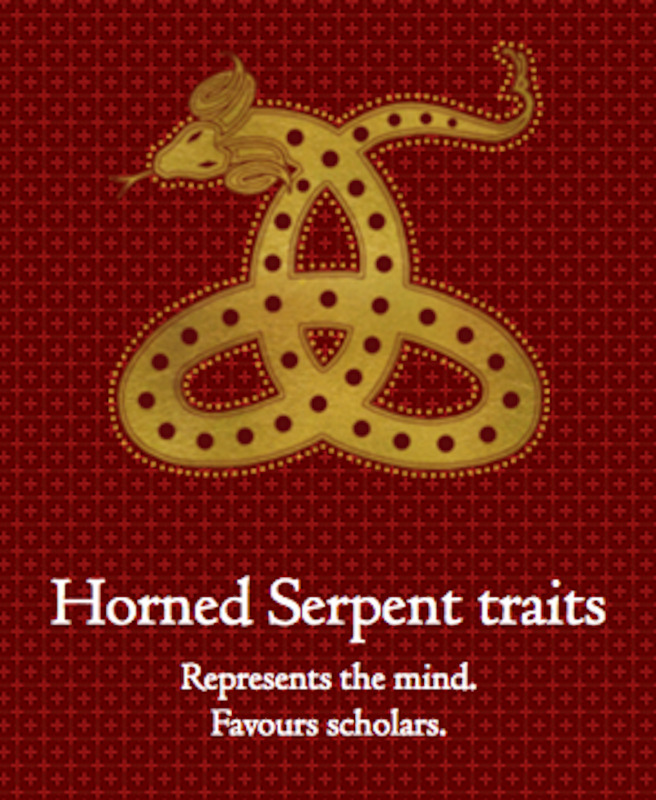 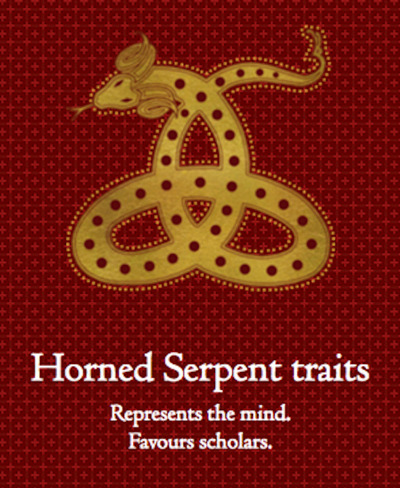 Horned Serpent, which favours scholars, was founded by the Irish witch Isolt Sayre, who also founded Ilvermory. 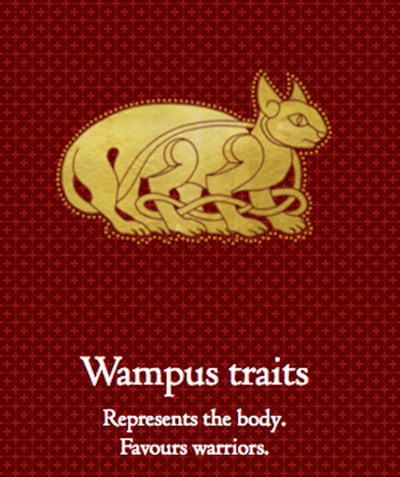 She is said to have felt a kinship with the mythical creature. 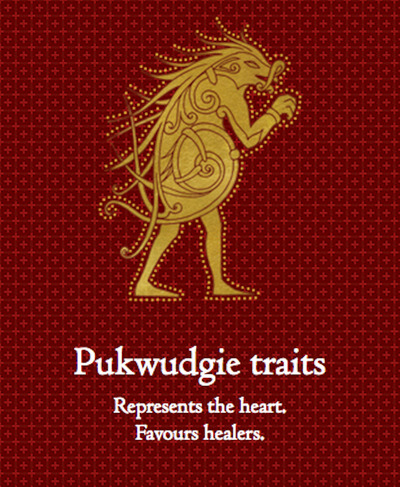 Pukwudgie was founded by James Steward, who was a No-Maj (the American term for Muggle). He was the boys’ adoptive father, and chose the Pukwudgie for his house sigil because he was inspired by funny stories Isolt had told him about the time that she had lived with one. 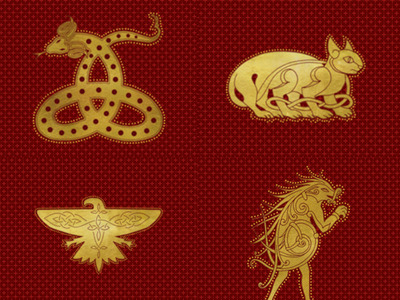 All of the houses are named after creatures from Native American myth, which could, potentially, be a little concerning, as Rowling has been criticised for appropriating the culture.